Exploring new social networks can help you find ways to talk with your customers or team members and discover new places to promote your brand. It will also help you keep up to date on how people are choosing to communicate with each other. Here is a list of new social networks. There are apps for video chatting, communicating in virtual reality, meeting interesting people, talking with your followers, building your team, social shopping, and communicating with your favorite baseball players. 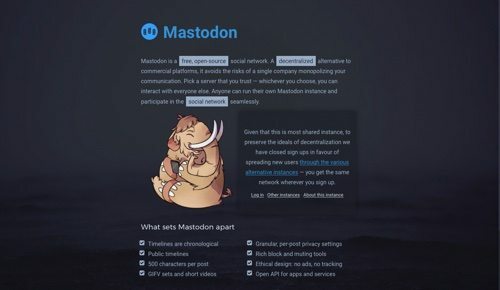 Mastodon is a free, open-source social network that’s a decentralized alternative to commercial platforms. It’s similar to Twitter, but with a more community-based structure. Mastodon features chronological timelines, 500 characters per post, public timelines, short videos, open API for apps and services, no ads, and no tracking. 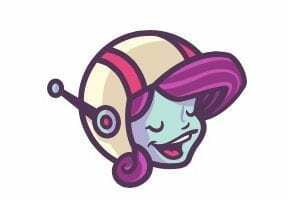 Anyone can run her own Mastodon instance and participate in the social network seamlessly. Spark is Amazon’s new social feature to improve product discovery and social shopping. Users are encouraged to post photos of their favorite products, which others react to with comments and “smiles.” The feed-style interface is similar to Instagram. Amazon Spark is available in the Amazon App for iPhone. 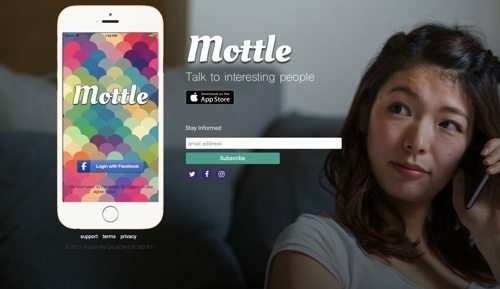 Mottle is a place for spur-of-the-moment conversations with interesting people. Click on a user to start an audio call, and talk for as long as you like. At the end of the call, you’ll both be asked to rate each other. The higher your score, the higher your tier and the better your access to other people. 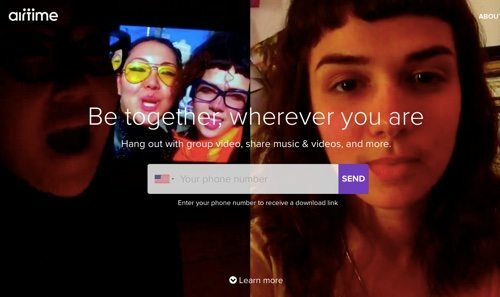 Airtime is an app for social video and sharing in real time. Watch videos and listen to music together while chatting. With the signal button, your contacts are just a tap away. Pull people together when you’ve got something to say or show. Airtime is backed by Google Ventures. 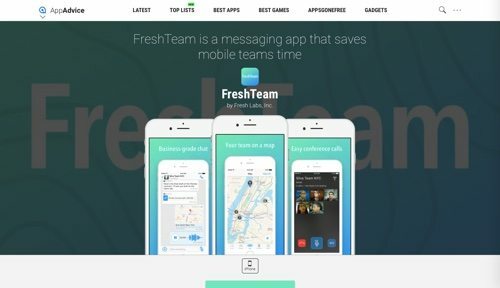 FreshTeam is a messaging app for teams. You see your team on a map, have group calls, and do other amazing things not possible with texts or email. Subscribe for $9.99 per month to set FreshTeam Places for your office, customer sites, and more. Get alerts when team members are at nearby Places. Your subscription also includes unlimited group calling. 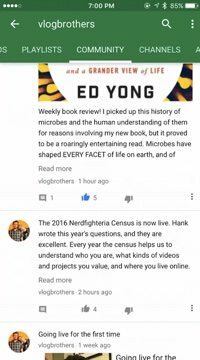 The new Community tab on your YouTube channel gives you a new, simple way to engage with your viewers and express yourself beyond video. 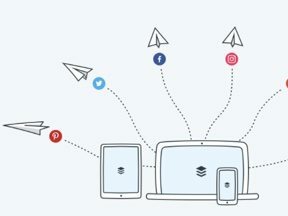 Now you can share text, live videos, images, animated GIFs, and more — giving you easier, lightweight ways to engage with your followers, between uploads, in real time. Viewers are able to see your posts in the subscriptions feed on their phones. They can also opt into getting a notification any time you post. 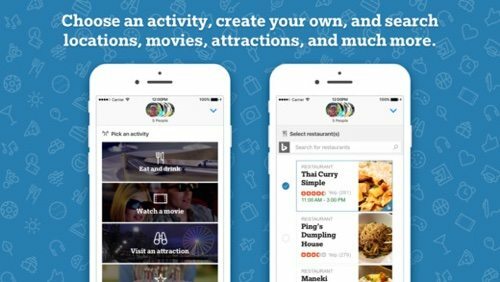 From Microsoft, Who’s In is a new social networking app for iMessage that helps users plan group events. Activities are divided into different categories, such as “Eat and Drink” and “Visit an Attraction” — or you can create your own. Find activities with Bing, suggest times to meet, then sit back as your friends vote for the best option. 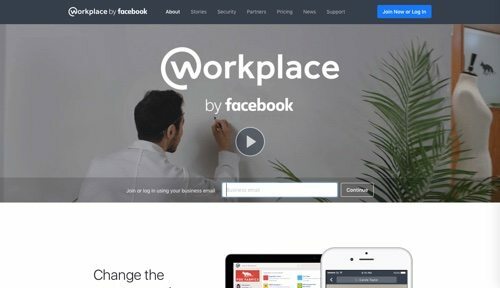 Workplace by Facebook is a social network to connect your whole organization with familiar tools. Groups help you make decisions quickly and keep your team on the same page. Live video lets you broadcast to your entire business from the camera in your pocket. Multi-company groups let you collaborate with people from any other business that uses Workplace. News feed shows you the most important things across your business as they happen. Standard plan is free. Premium pricing starts at $1 per active user. 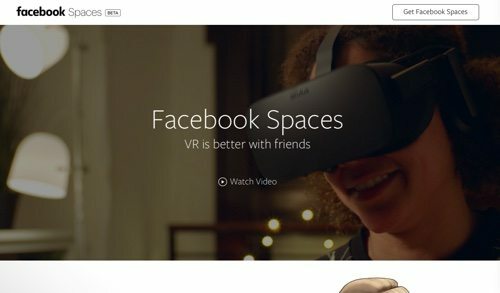 Facebook Spaces is a new social network to use with the Oculus Rift virtual reality system. Go live from VR, and your friends can follow along on Facebook in real time. 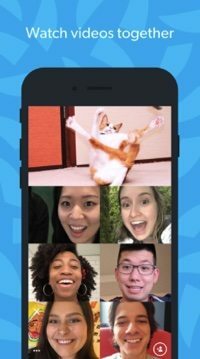 Make and receive Messenger video calls with friends even if they’re not in VR. Draw 3D objects and express your creativity on a new level. Create memories of your moments in VR, take selfies, and share them with your Facebook followers. Cabana is Tumblr’s new app for social video. Video chat with up to five others, and watch videos while you chat. Cabana is targeted as a fun app for friends, but it’s easy to imagine practical uses for sharing video with peers and prospects. 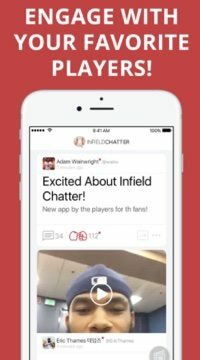 Infield Chatter is a social network for professional baseball. Share photos, videos, and stories not only with other fans of Major League Baseball but also with the players themselves. Follow and chat with your favorite MLB players and get to know them beyond their baseball stats. View the “Players” channel in the Discover tab for a stream of MLB player-only content.